Note: Javid Iqbal, Zinda Rud: Talkhees, ed. by Muhammad Suheyl Umar and Tahir Hameed Tanoli (Lahore: Iqbal Academy Pakistan, 2011), p. 491. Bibliography: Iqbal, Javid. Zinda Rud: Talkhees. 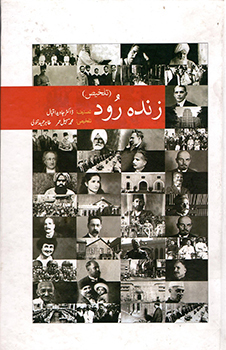 Edited by Umar, Muhammad Suheyl and Tanoli, Tahir Hameed. Lahore: Iqbal Academy Pakistan, 2011.